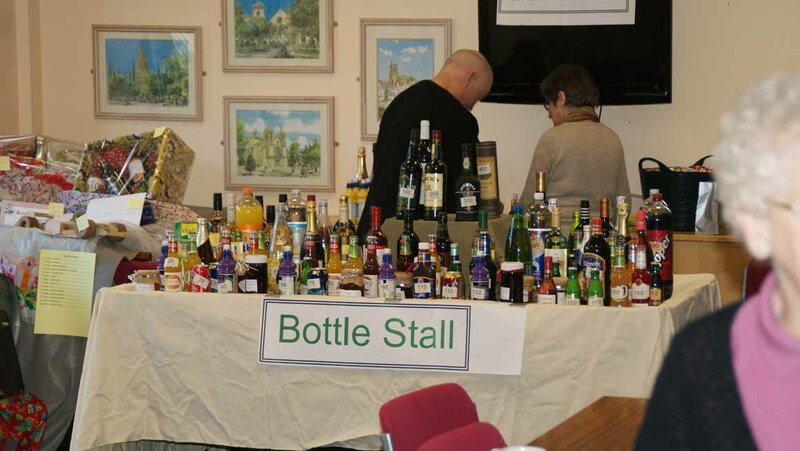 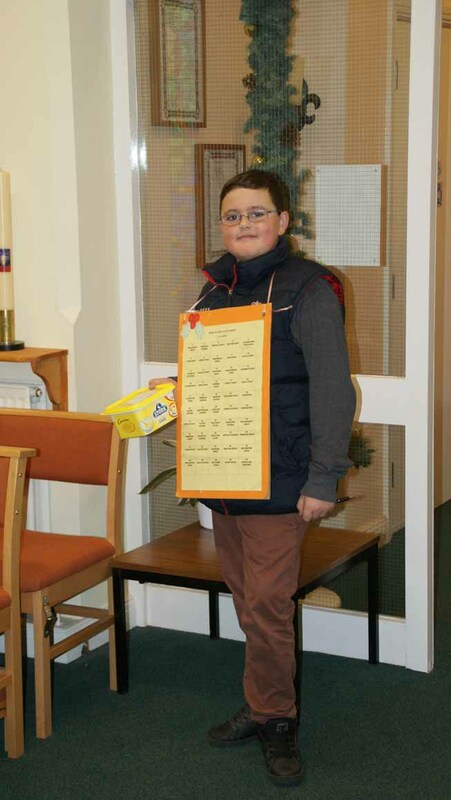 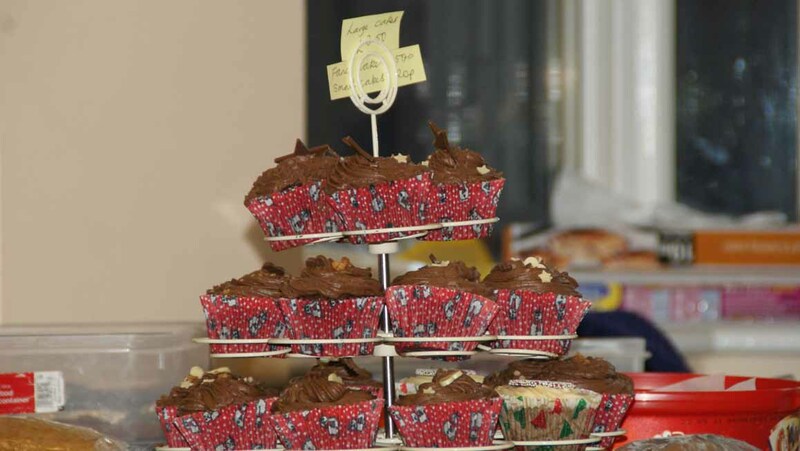 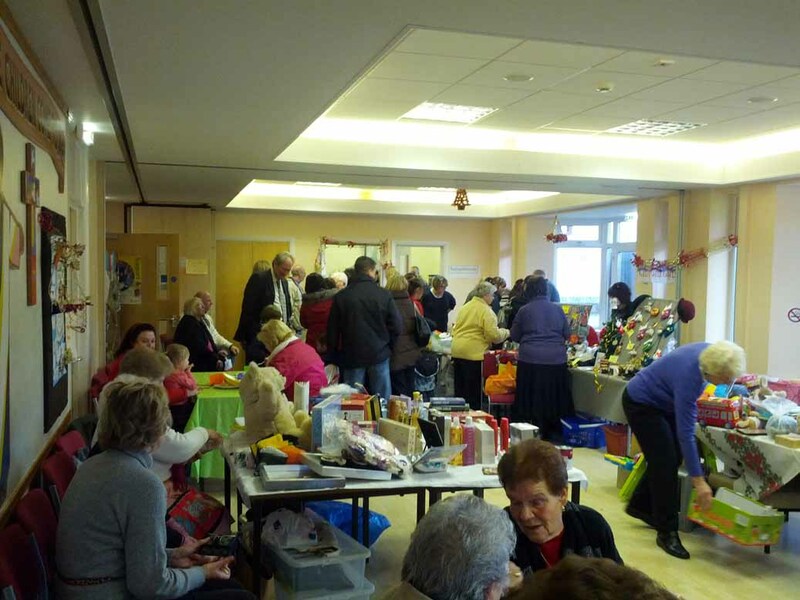 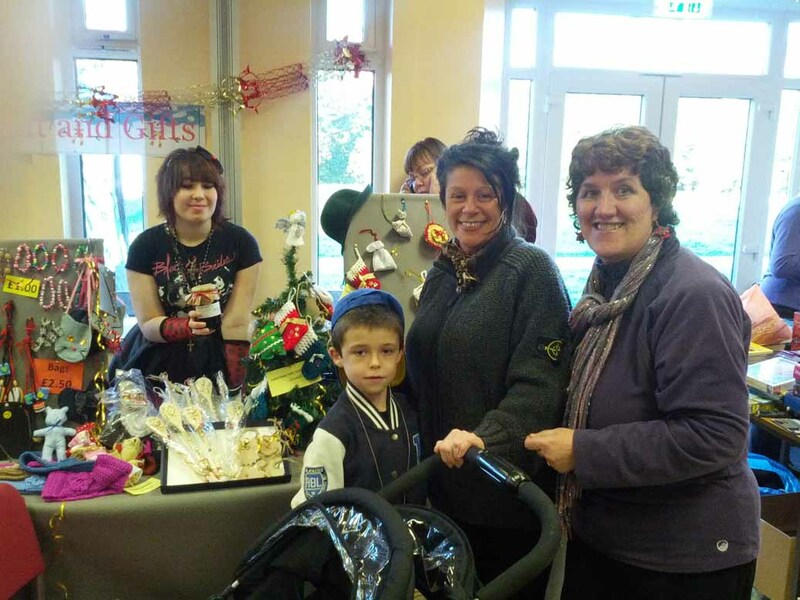 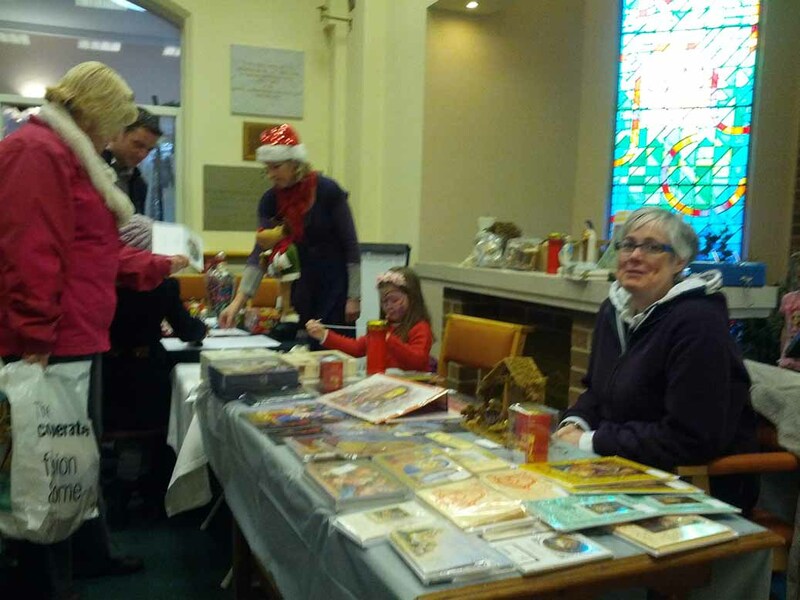 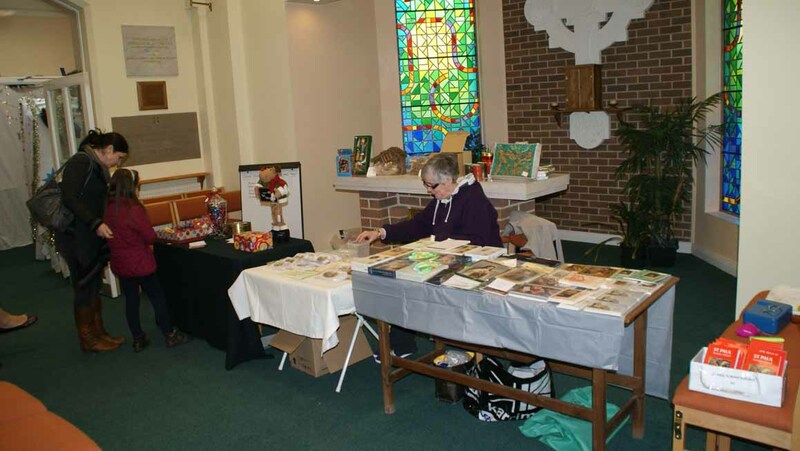 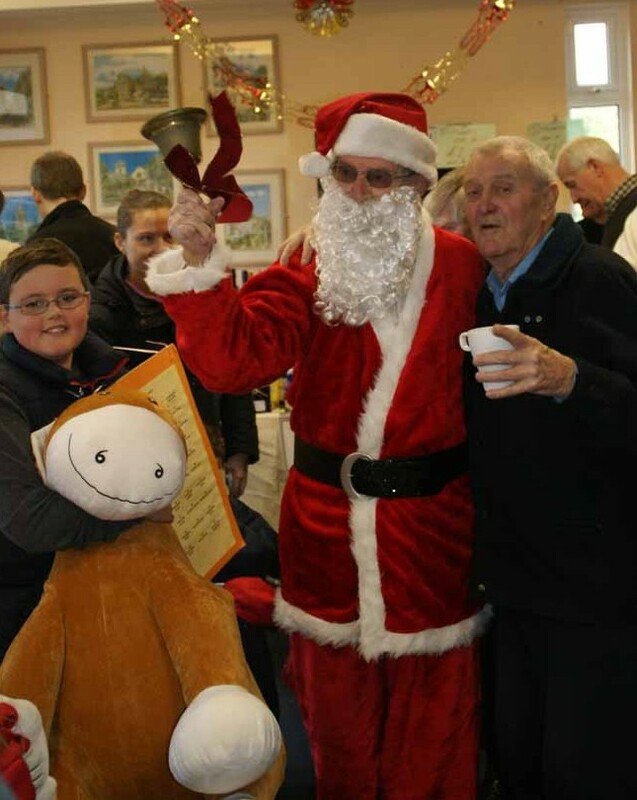 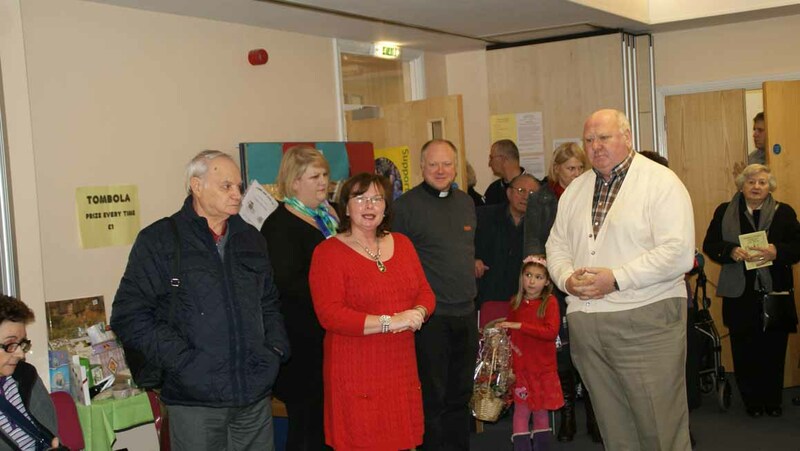 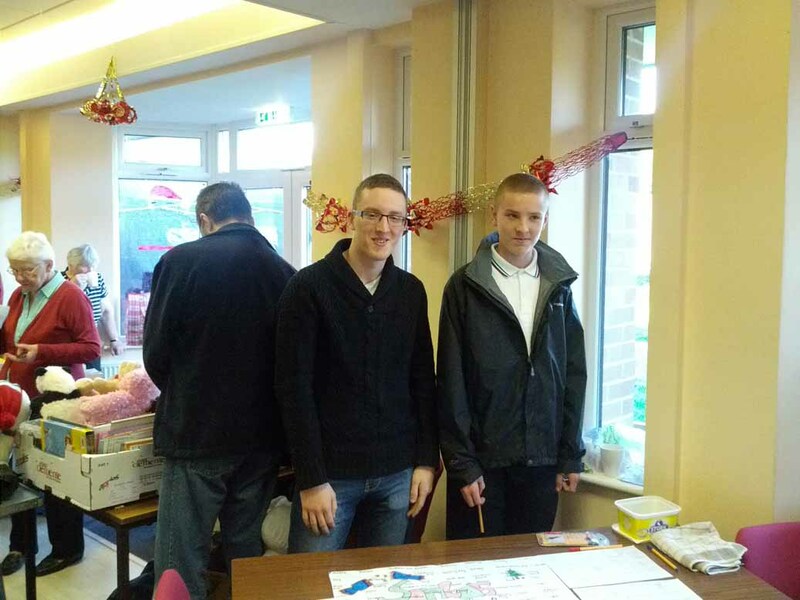 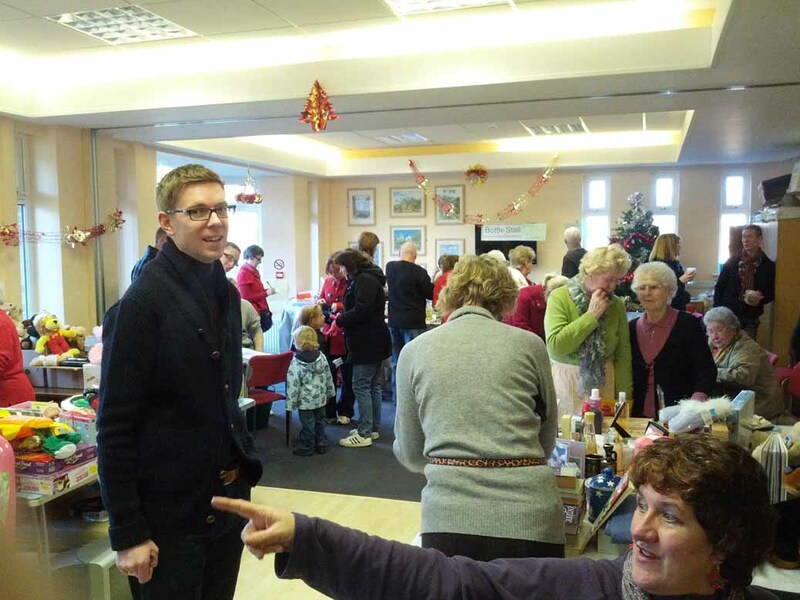 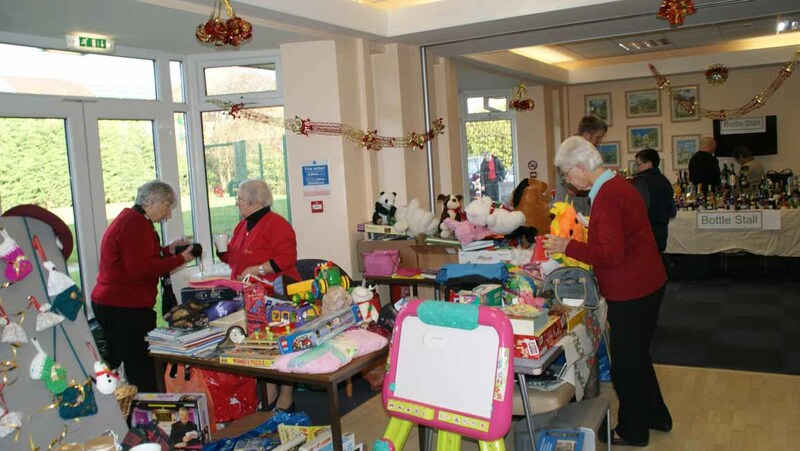 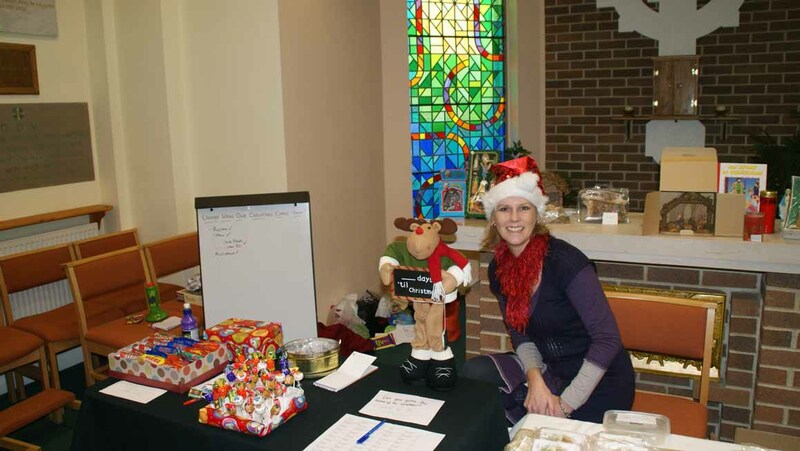 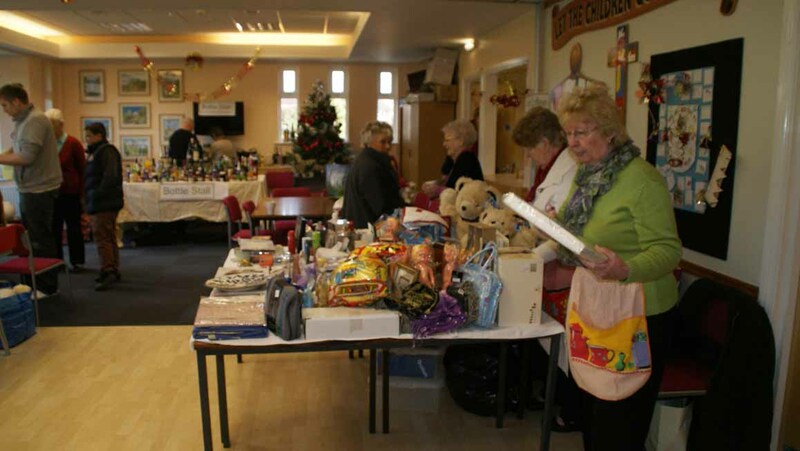 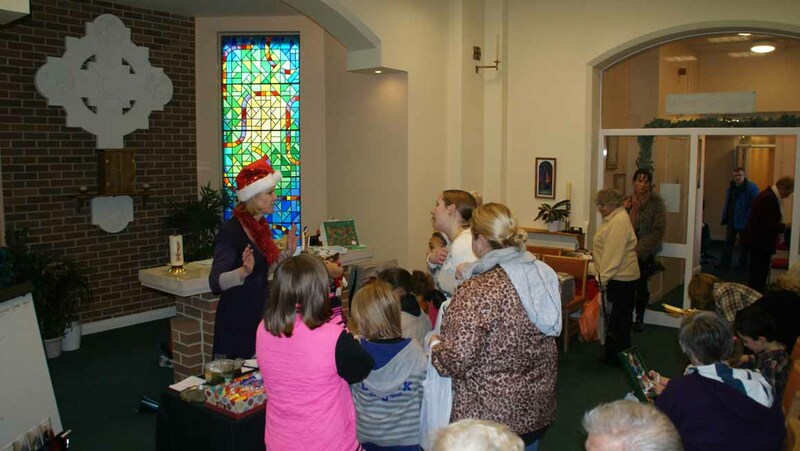 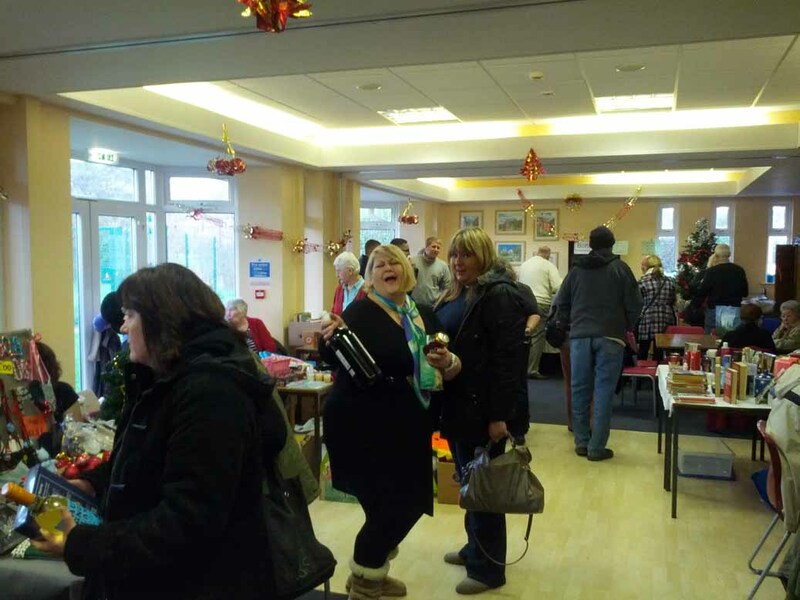 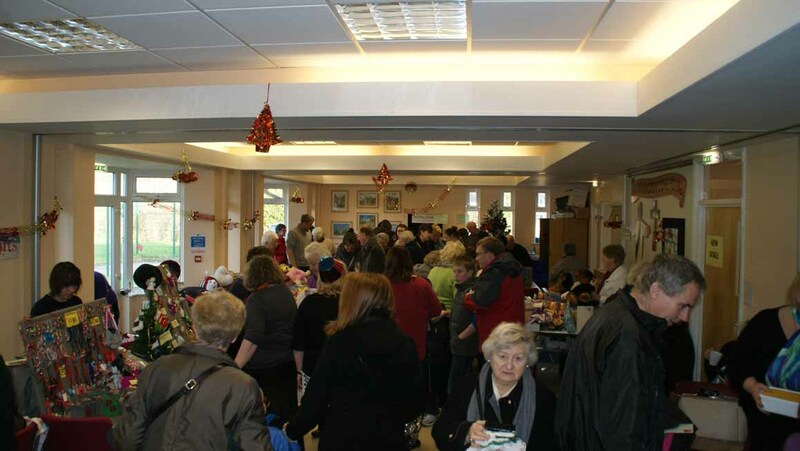 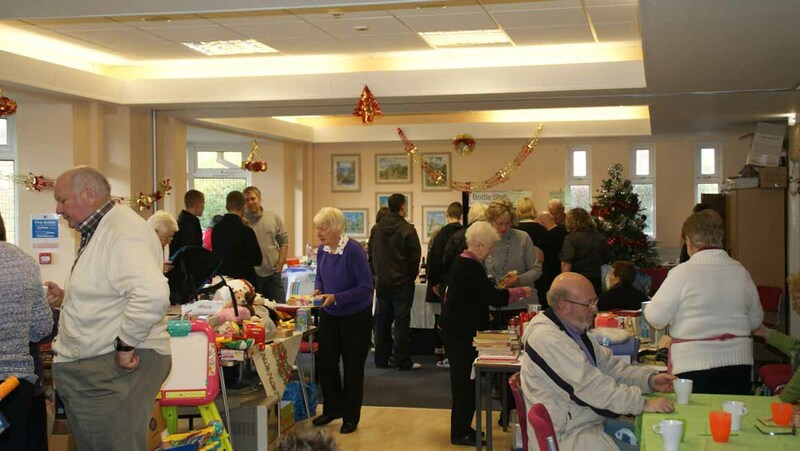 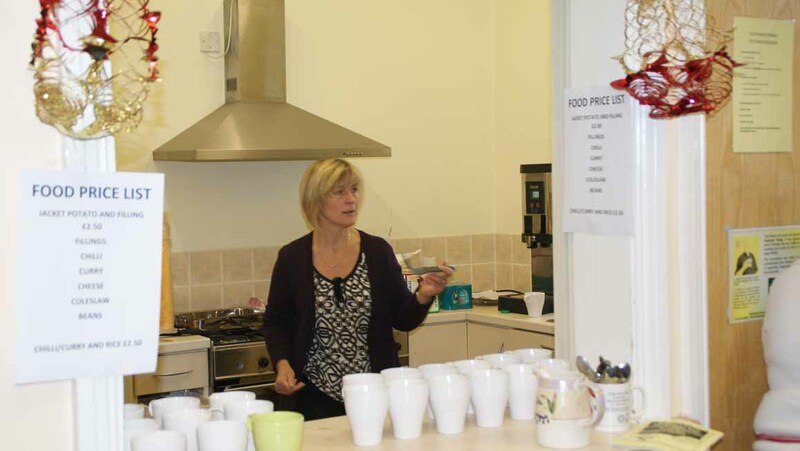 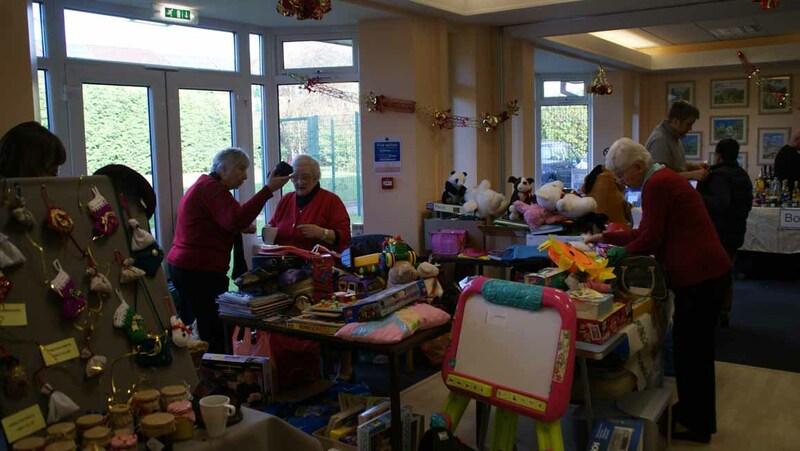 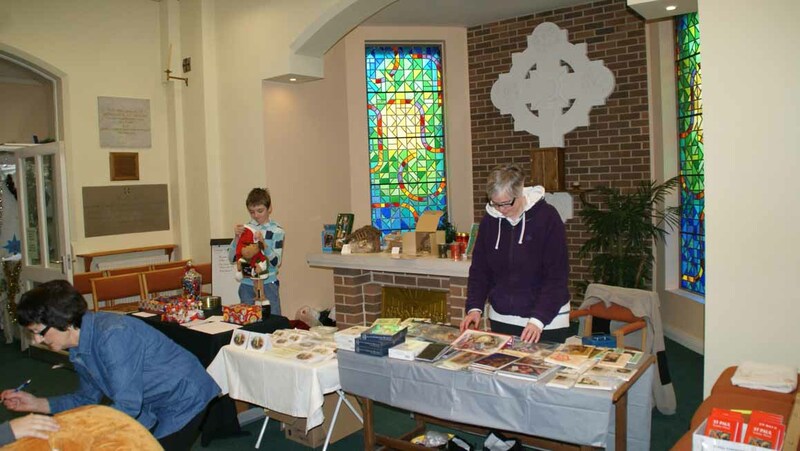 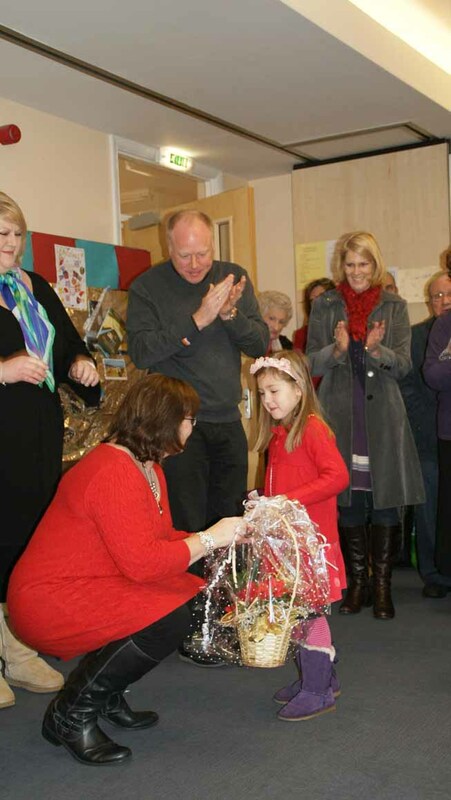 Our Christmas Bazaar was held in the Parish Hall on 1st December. 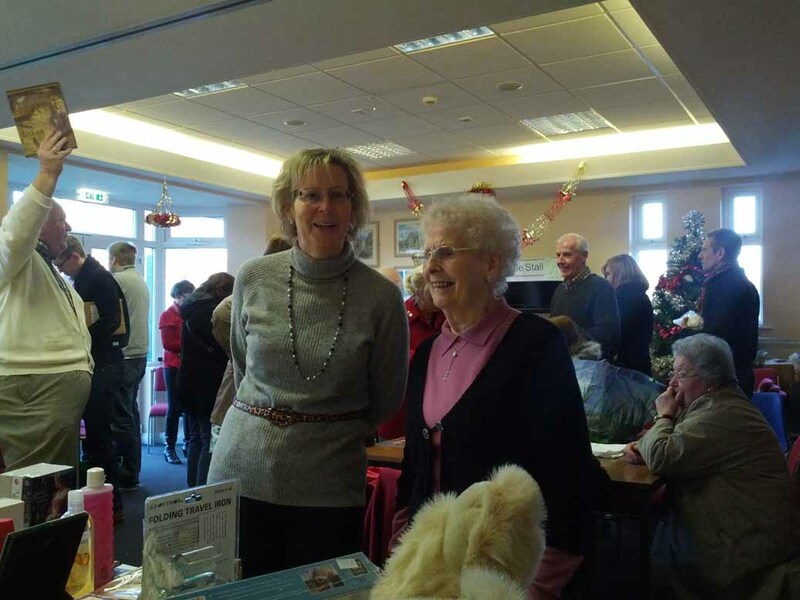 The atmosphere was wonderful and so many people were involved in making sure the event went well. 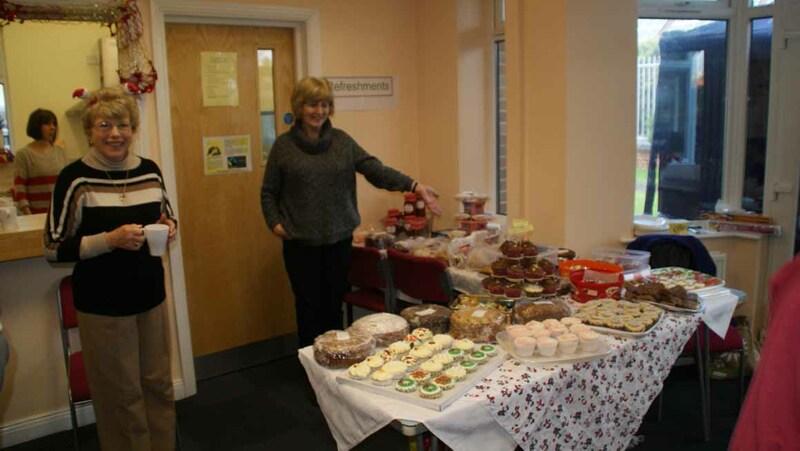 We raised £3006.18p. 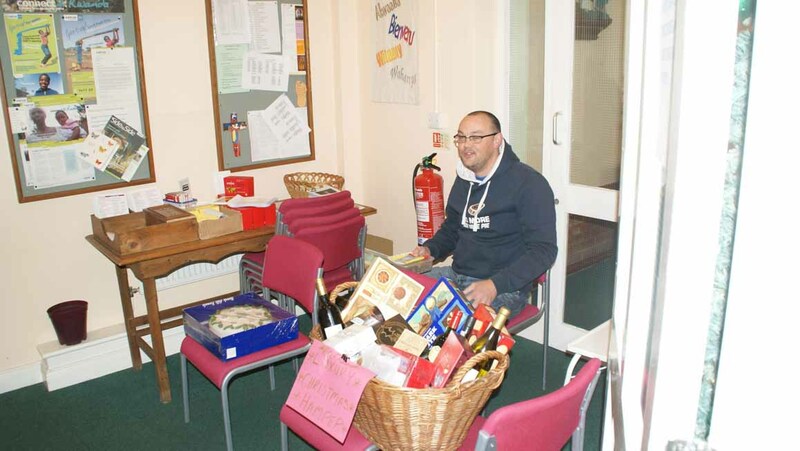 All money raised will go to our Peace Garden for the church and wider community to benefit from.